Those who plan to take Yellow Fever Vaccine between 20th November 2018 and May of 2019 are supposed to read carefully THESE DOCUMENTS. Aqueles que planejam tomar a Vacina contra Febre Amarela entre dia 20 do novembro de 2018 e o maio de 2019 devem ler ESTES DOCUMENTOS. 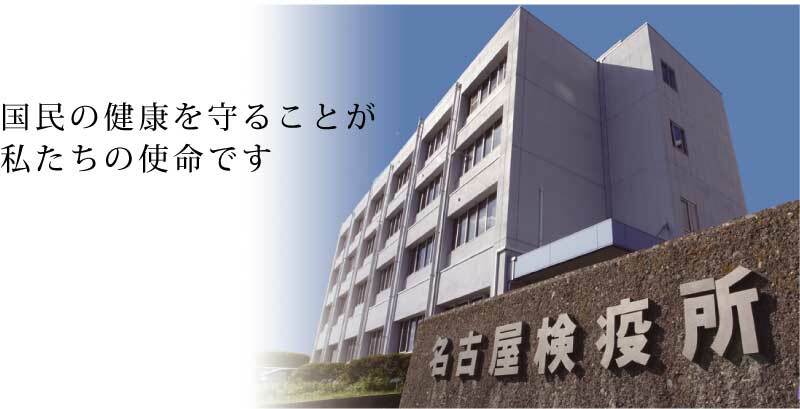 Copyright © 2009 Ministry of Health Labour and Welfare ＮＡＧＯＹＡ Quarantine Station.